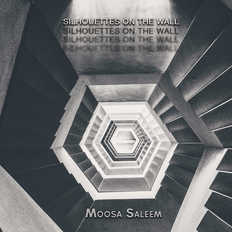 Moosa Saleem | OK Listen! 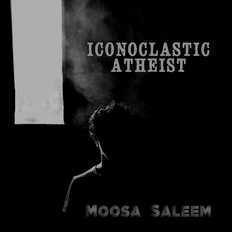 Moosa made his first feature film at the age of 20. 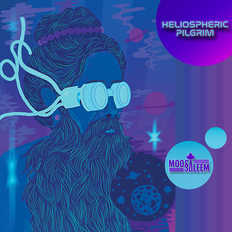 His work has been aired on MTV Indies and VH1. He worked as an intern under an Internationally acclaimed director, Kujtim Çashku and an Indian director, Vishal Bhardwaj. He has worked on 2 Italian movies and 1 Greek film as well. He has made 2 feature films, 7 short films including one stop-motion animation film and 3 music videos. 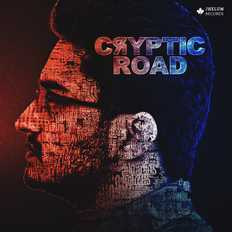 He managed a Sufi rock band from Kashmir - BloodRockz, and wrote a couple of songs for local rock bands, too. 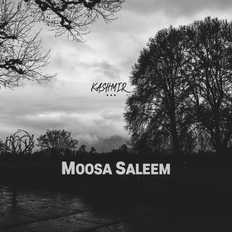 Moosa owns a production company - Access Code Entertainment, and a record label - Jhelum Records.